ASLMS Learning Labs will be held Thursday, March 28 from 12:15 - 5:00. These Learning Labs are geared toward novice laser/light-based device users as well as those interested in using these devices in their existing practices. Experience levels vary by Learning Lab. Beginner's knowledge or history of laser use and implementation required. View Learning Lab 2B Schedule here. During these Learning Labs, attendees will gain more insight into some of the most popular topics and treatments in the aesthetic industry today and the latest technology enabling these treatments. They'll also get the opportunity to practice first-hand with some of the devices used. 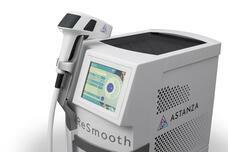 Featured at Learning Lab 1A, the Astanza ReSmooth will be used to teach attendees more about the latest in laser hair removal diode technology. Using 810 nm and 940 nm wavelengths, the ReSmooth effectively target deep hair follicles, regardless of color, to prevent further hair growth at the root. Additionally, the Astanza ReSmooth's industry-leading spot size of 9.1 cm2 lets laser practitioners treat larger areas of unwanted hair at a time, providing faster treatments and shorter downtime for patients. To learn more about the Astanza ReSmooth, as well as the etherea MX and DermaBlate, come by the Ski Lodge (Booth #707) and warm up with the hottest new aesthetic laser technology from Astanza! Booth visitors can take home special Astanza Celebrity Gift Bags while supplies last. 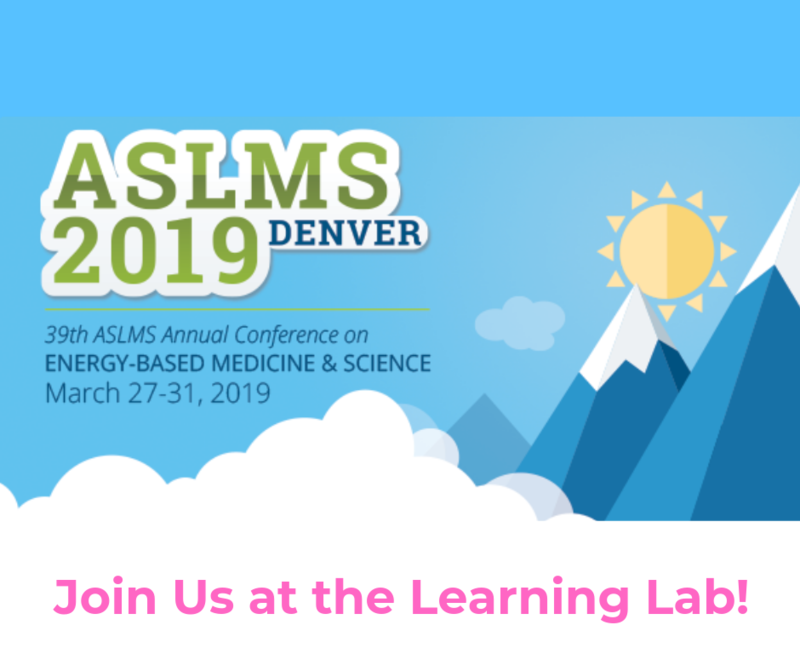 Click to register for ASLMS 2019 in Denver, CO.
*Celebrity Gift Bags available while supplies last.